Our gate repair experts aren't just near you... they're right behind you, turn around! Well, no, not really. But if you do discover you need some help with anything from intercom system repair to complete gate replacement, you won't find more qualified and professional technicians around. Our team provides same day emergency repair services, as well as scheduled maintenance appointments. Scroll down to learn more about our offered services. Our technicians have more than a decade of experience providing top-quality repairs for automatic gates of all types, including commercial models. To find out more about how we can fix your system, click here. Sometimes the problem isn’t the automatic gate itself, but the electro-mechanical unit hooked up to it. Our team specializes in opener repair and replacement; learn more by reading this service page. A new automatic gate system can be an excellent way to improve your property's security and its allure and visual appeal. 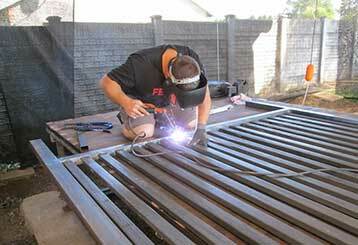 Find out more about our professional installation services and our custom made gates. In addition to gate hardware and electrical repairs and installation, our team can handle issues with your intercom system. Read this service page to learn more. 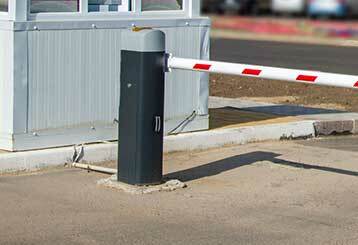 A faulty commercial gate that malfunctions during peak working hours can result in loss of business. 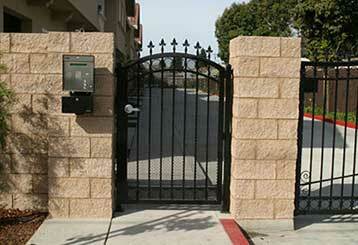 Time is money, so rest assured that our trained technicians will make fixing your gate a priority. Click here! 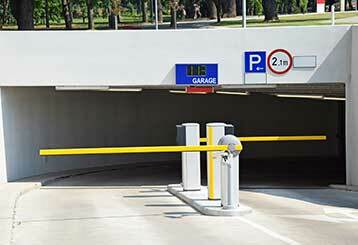 Your driveway gate isn't the only automatic entry mechanism that can experience some issues. 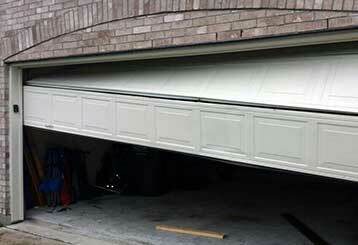 Your garage door is also liable to malfunction due to various reasons. When it does, our technicians will be there to help.